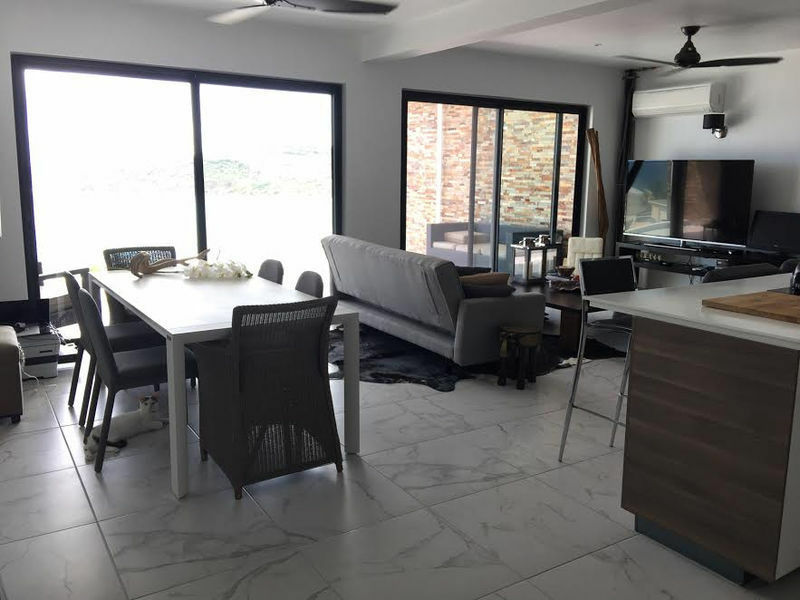 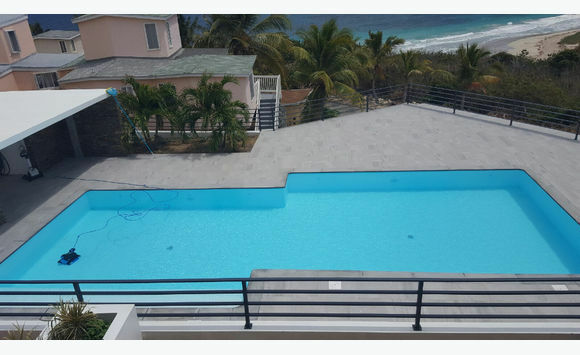 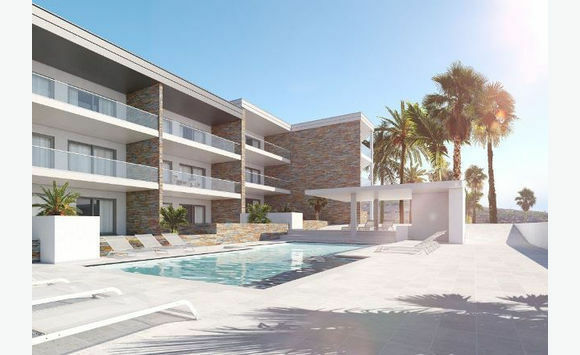 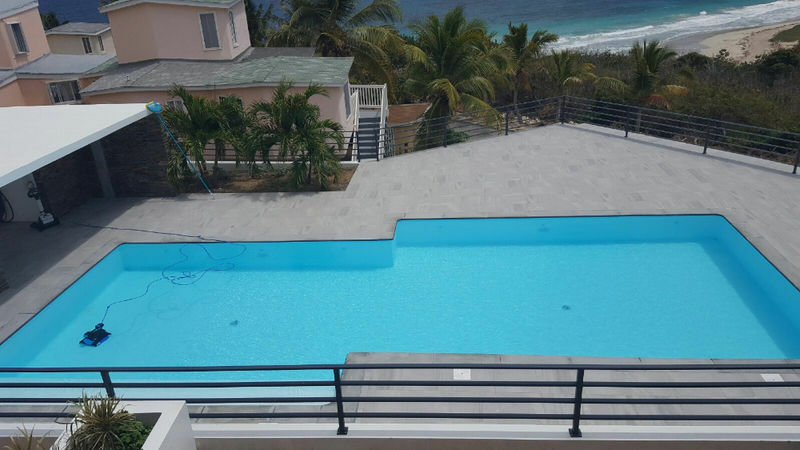 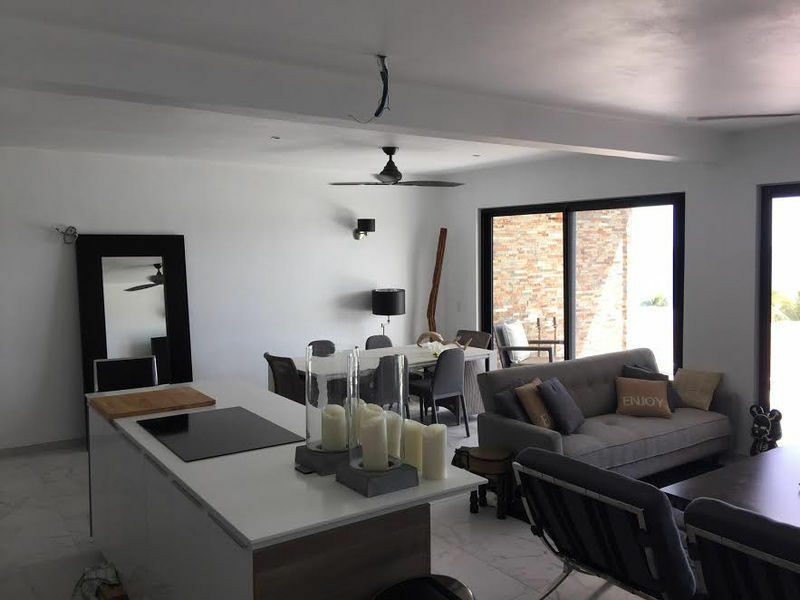 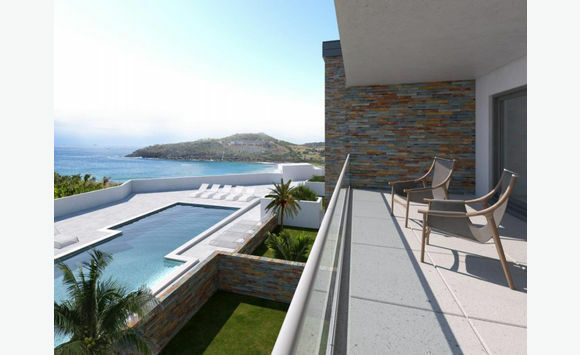 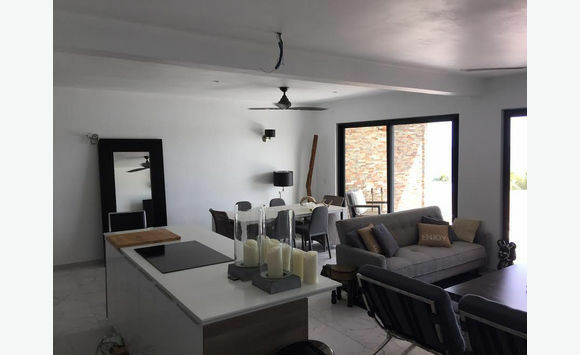 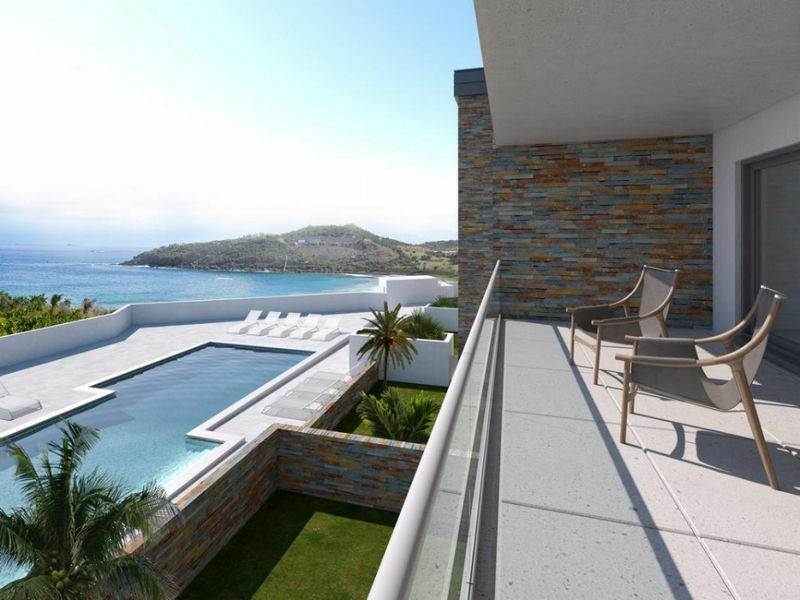 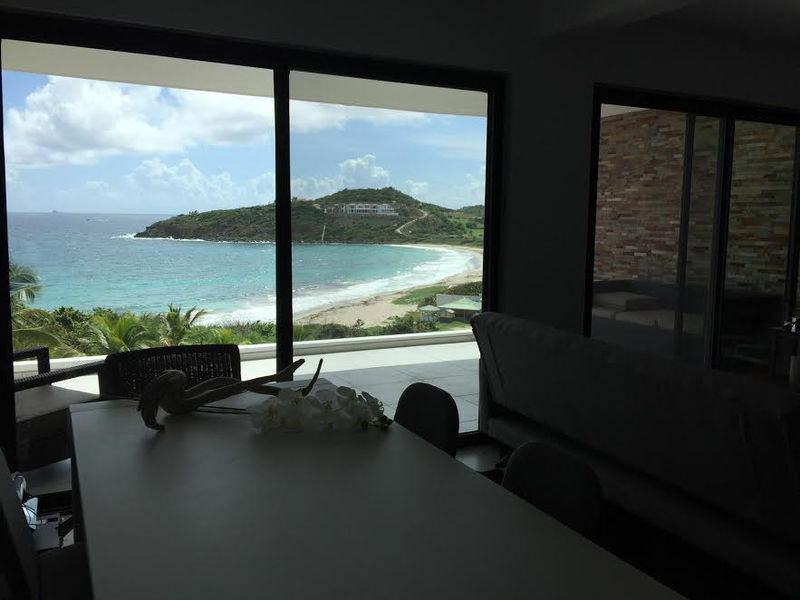 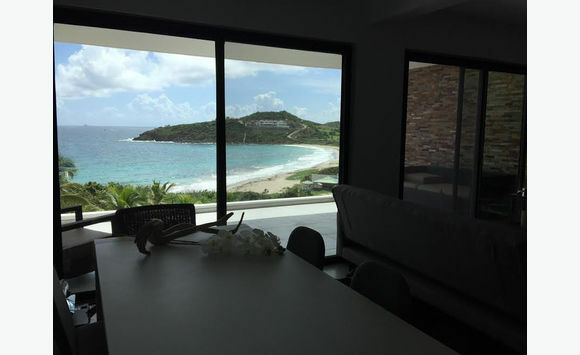 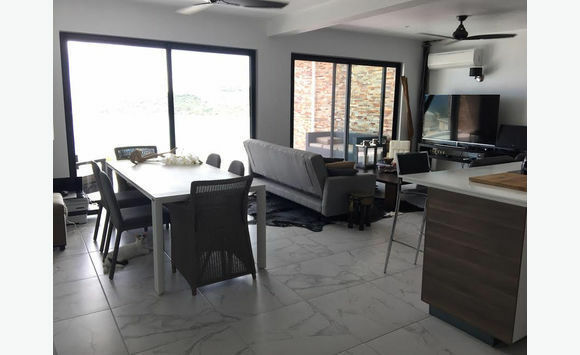 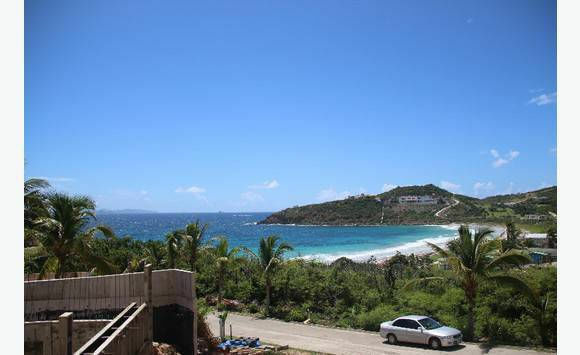 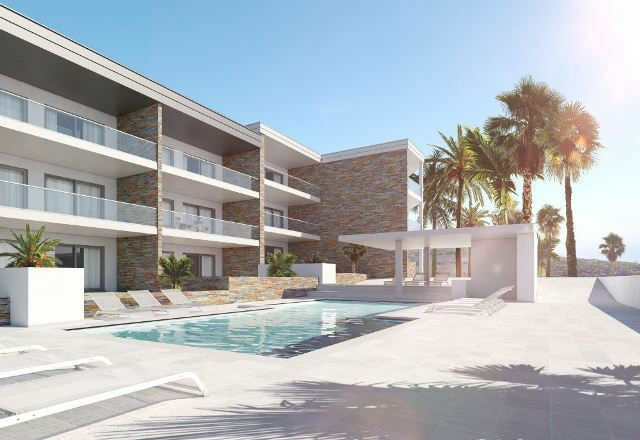 Brand new Ocean View Semi Furnished and fully furnished 2Bedrooms, 2Bathrooms with common pool and beach access available in Guana Bay. 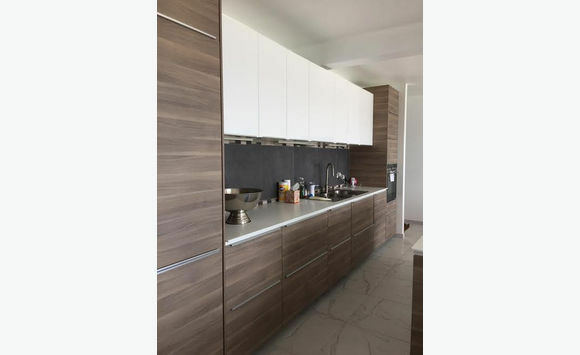 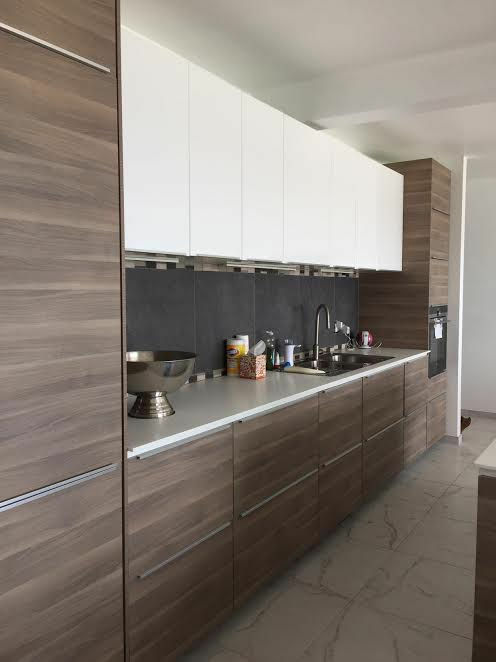 Fully equipped kitchen with dishwasher, microwave, oven, induction hob and fridge. 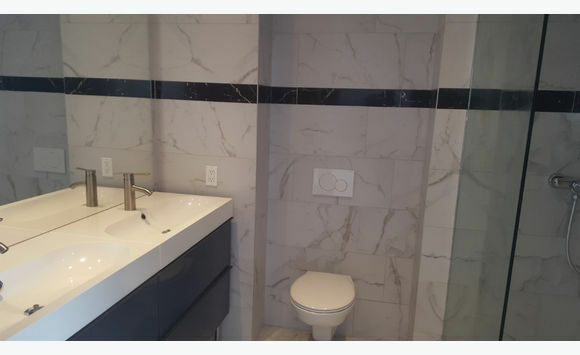 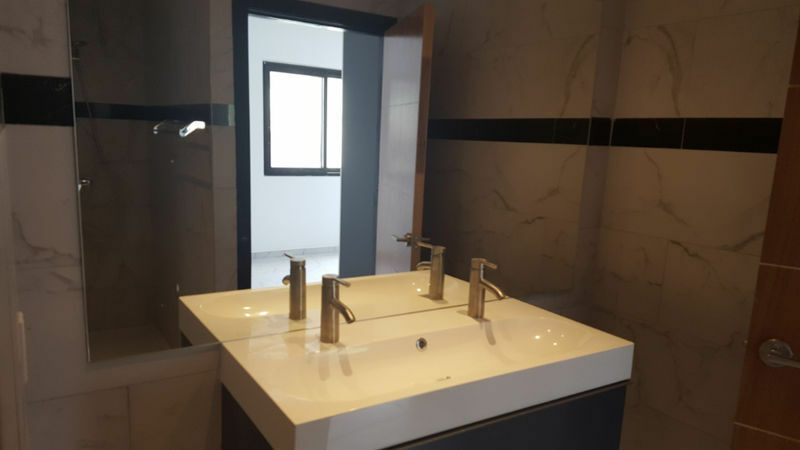 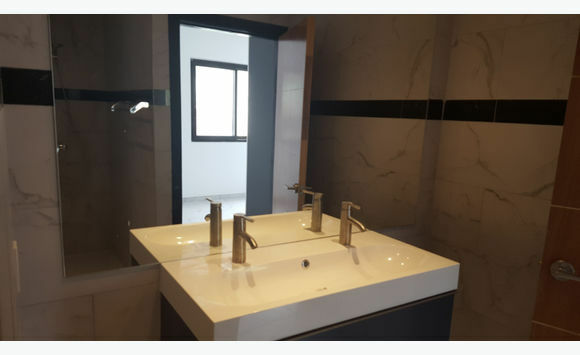 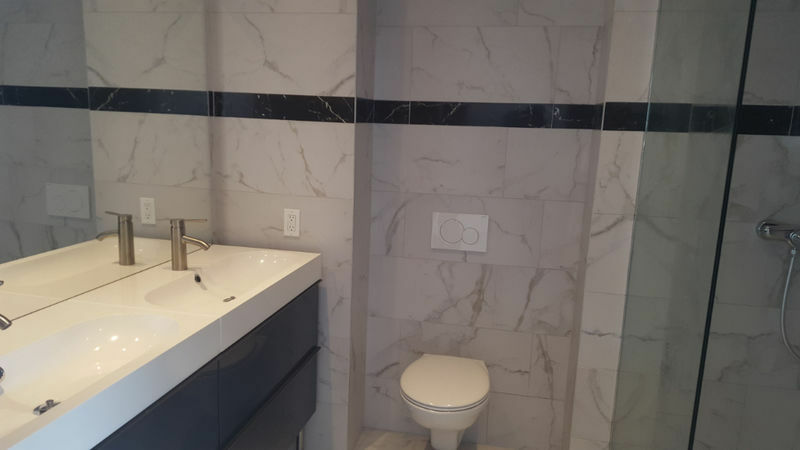 Equipped with built in closets in the bedrooms for $2300, these units can also be fully furnished for $2500.